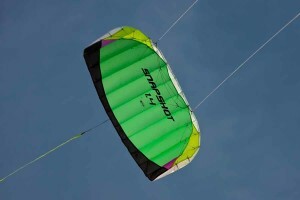 The Prism Snapshot 1.4 is one fast little kite. 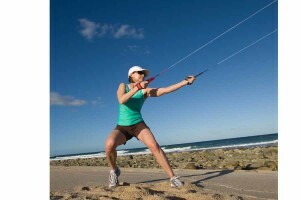 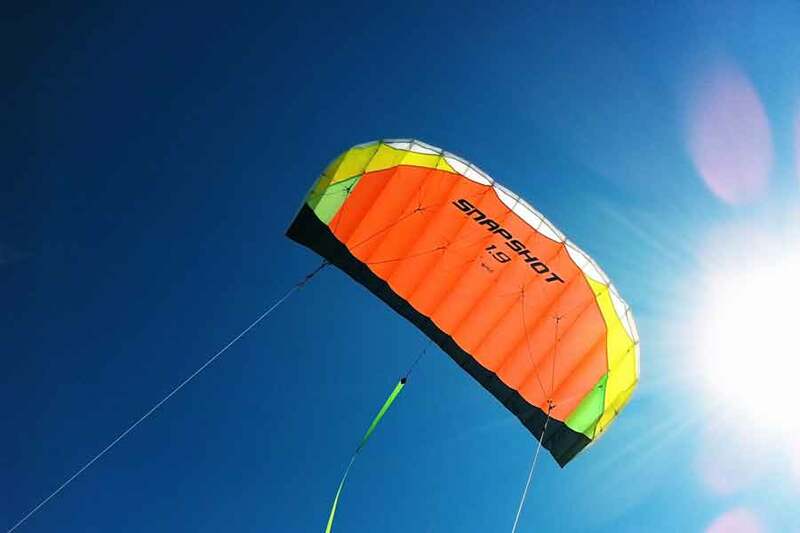 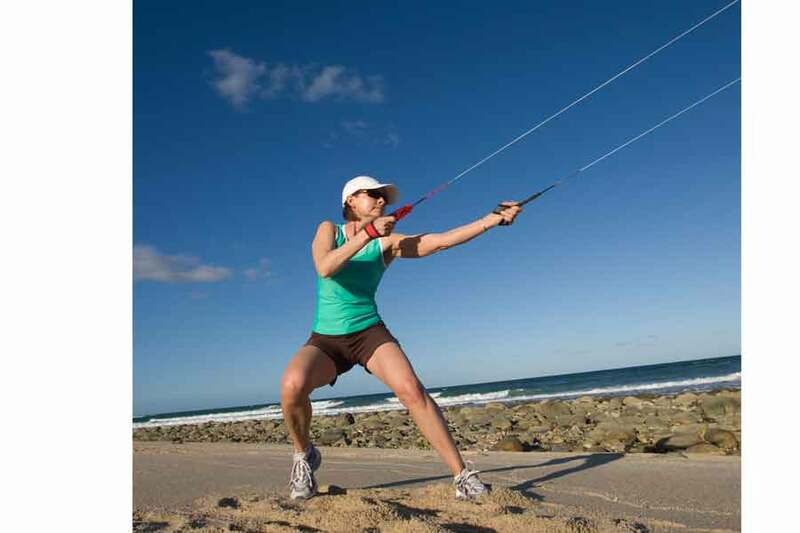 Don’t let the size of this kite fool you, it has some great pull, and don’t be surprised when it turns you into a kite addict. 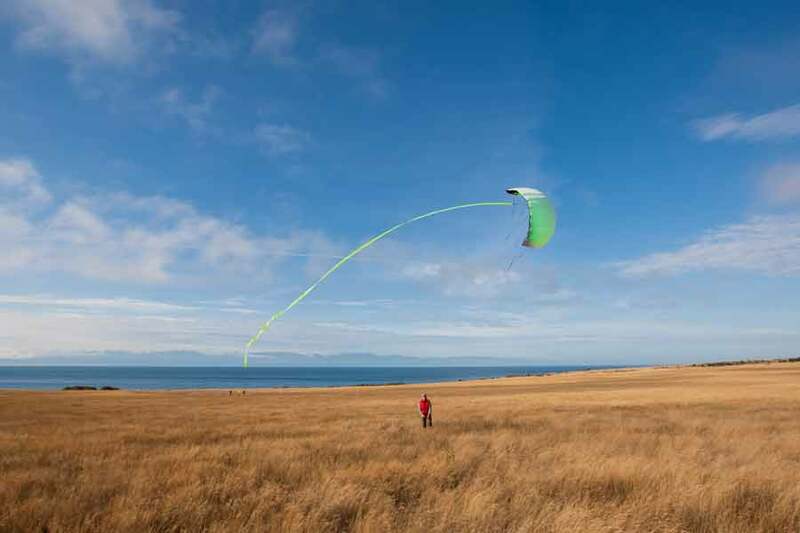 You will soon find yourself checking the wind all day at work just waiting to get out there and fly! With no frame to break, crashes aren’t as scary either. We do have repair kits available for tears.